With 30 + years of experience helping local buyers and sellers just like yourself, we know how to locate the finest properties and negotiate the best deals. It's our job to know about the latest market conditions, government regulations, and upcoming developments — so that you don't have to. 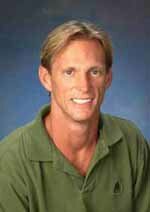 I began my career buying & selling homes in Boca Raton before moving to Jupiter Florida in 1997. I know South Florida well as I have been a Florida resident for nearly 35 years. I have put together a team to service customers from Boca raton to Hutchinson Island and all in between. 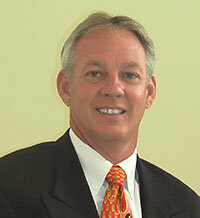 Contact Jim at Blue Ocean Realty today.